Creativity, argues one Chinese columnist, cannot be bought. The huge summer success of the blockbuster Warcraft in China, despite the movie being panned by international critics, is an example of a "perfect match" between Chinese money and Hollywood creativity, argues commentator Zhao Ang in a June 27 column for China Culture Daily. However, the column continued, such overnight successes will be hard for investors to replicate. Based on the MMORPG World of Warcraft, the movie generated 600 percent more box office in China than on the North American market in its first week of release. 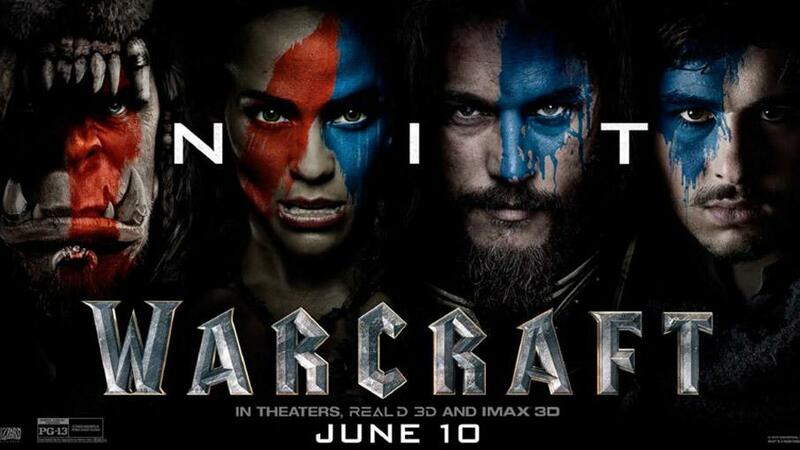 Taking credit were three immense Chinese enterprises: Wanda, which bought out Warcraft producer Legendary Pictures in early 2016, Internet retail giant Tencent, and the Huayi Brothers entertainment company. Key to the film's success was the popularity of its namesake game in China. Industry observers have been quick to crack what they believe is the formula for creating such cash cows: buy foreign entertainment brands with massive fan bases in China, and exploit them. Venture capital has flooded into this so-called IP business of late, specifically targeting China's tech-savvy youth. While predicting that more foreign brands would be targeted by Chinese investors, Zhao Ang's column also forecasts the demise of this investment model. He argues that core competitiveness lies in the ability to create these IP brands and expanding their fanbase. Money can't buy creativity, or business acumen, he concludes. Worse still, he warned, the appeal of existing iconic foreign franchises will decline as the target audience ages, a phenomenon the makers of World of Warcraft have witnessed first hand.